This page contains all necessary information for those looking to use our branding for other events or publication. Please adhere to the following guidelines. If you have questions, please email gaslighttheatre@gmail.com. 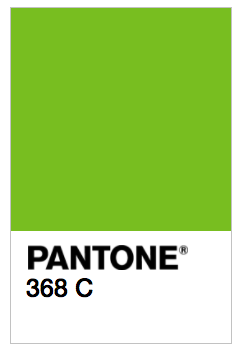 Pantone 368C is the “Gaslight Green” that is used in our logo and in other marketing pieces. 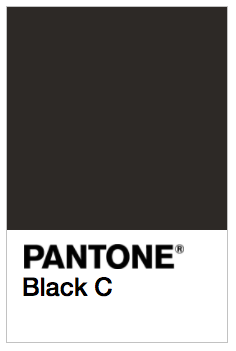 100% black and various tints are also used. The Gaslight primary logo (or horizontal wordmark) consists of the green Gaslight graphic, a top line of lowercase black Old English lettering (“gaslight”), and a second line of uppercase handwriting (“THEATRE CO.”). This logo is available in full color, black, and white variations. Other logo forms exist and can only be used by request and with the approval of the Board of Directors. These include our square logo and our abbreviated wordmark, which omits “THEATRE CO." Gaslight does not permit any alterations to these logos and other branding. Changes can only be made by the Board of Directors. The primary logo should be used in all instances of marketing and publication, unless restricted otherwise. The logo should not be reproduced smaller than 2” or 150 px wide, unless noted otherwise. Do not adjust the horizontal or vertical scale of the logo or graphic elements. Do not place the logo inside another shape, such as a circle or a square. Rotating or skewing of any graphic elements is not allowed. 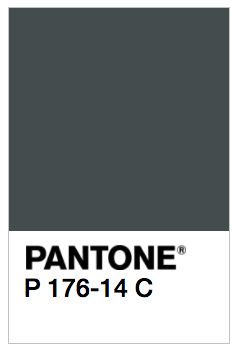 The full color primary logo should be used when placed on a white background. The black or white transparent variation must be used if placed on any colored background.